Do you export or utilize machinery worldwide? Then we have the expertise to ensure your compliance with legal requirements all over the world. 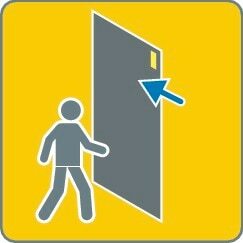 We have over 150 experts in functional safety in over 80 countries who are close to you and your projects. We are close by and can support you with our expertise in functional safety. Our tailored, custom-built solutions, safety systems, and services are underpinned by the years of experience we have acquired from installing numerous machines and plants – and they are ready for the requirements that the future will bring. This makes it possible for us to intertwine safety and productivity more and more closely. SICK offers state-of-the-art technologies and exceptionally innovative solutions. As the inventors of safety light curtains and safety laser scanners, we work on new ideas on a daily basis so that we can offer you even greater safety. Technologies are not our only focus: We couple forward-thinking and innovative trends with our expertise. So you can have the innovative technologies of tomorrow, today. 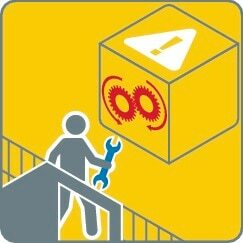 International standards and directives provide the basic principles of machine-related safety. Our expertise covers both European and global standards and directives. This includes regional differences and specifics along with future changes. SICK supports you with expertise in machine safety. 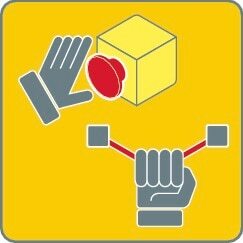 The foundation was laid back in 1952 with the first safety light curtain for accident prevention on presses. Since then, we have successfully placed other world firsts on the market, such as the safety laser scanner or the first camera system for safety applications. 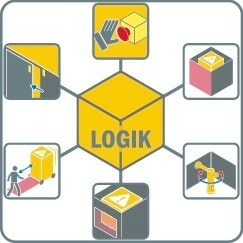 We are happy to pass on our knowledge about functional safety in the Guide for Safe Machinery. We support the application of the European standard EN ISO 13849-1 and the determination of the performance level (PL) with our component library for the IFA SISTEMA Tool. 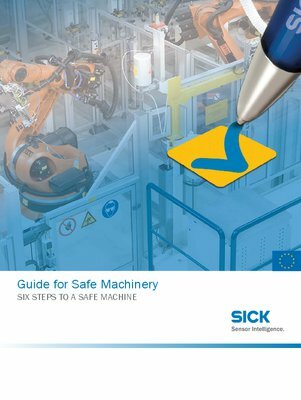 With the “Guide for Safe Machinery”, SICK offers a practical reference source for designers, manufacturers, and operating entities. 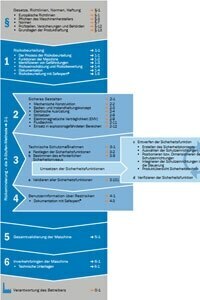 The “Guide for Safe Machinery” is available in several languages. It explains various ways in which machinery can be safeguarded and people can be protected against accidents, taking into account the applicable European directives, regulations, and standards. The legal requirements relating to machinery in other regions (e.g., North America, Asia) are described in separate versions of this guide. 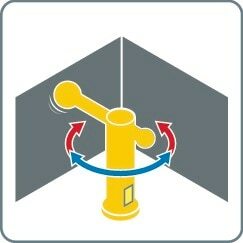 SICK article: Standard sensors for safety functions? IFA statement: Standard components for safety functions?